Lil' Prayer Buddy Raccoon is a fun toy that is the perfect "Catholic version" of popular interactive toys on the market today. 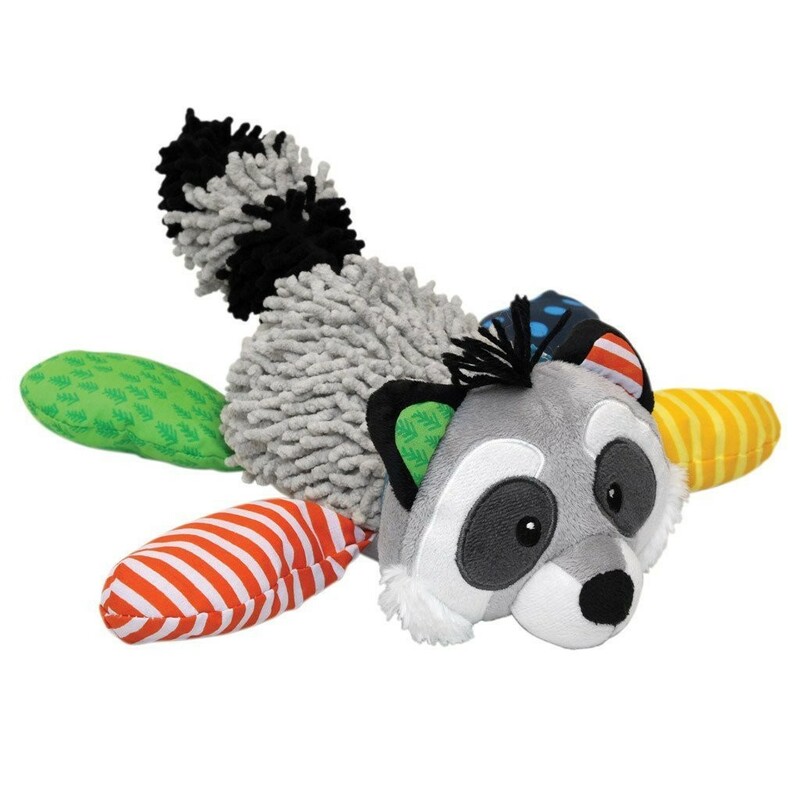 This colorful plush raccoon invites your child to pray along as a child’s voice recites: grace before and after mealtime- “Bless Us, O Lord…” and “We Give Thee Thanks…” This Lil' Prayer Buddy Raccoon interactive Catholic toy is a sweet way to teach your little ones how to give thanks to Our Lord from a very early age. Makes a great baptism gift for children. Perfect for celebrating birthdays. WARNING: Batteries included and are enclosed with Velcro on the belly of the raccoon. Please be advised for children under the age of 3.